Policy driven software deployment and Inventory tool for Windows networks. 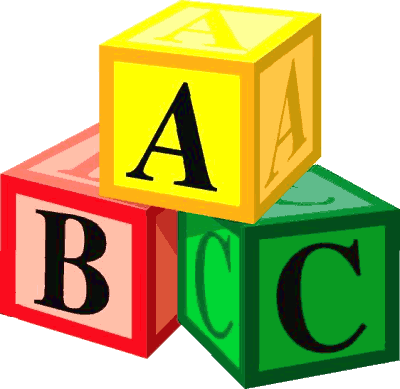 Create rules for where software must be installed and updated, and let ABC-Deploy do the rest. ABC-Deploy will distribute software and updates to all assigned clients and report on errors and successes. All is done silently, and without the need to be babysit by either you as the admin, or by the end user. Find out who has what software installed. And find all details of the installations. All the software and hardware information you will ever need.